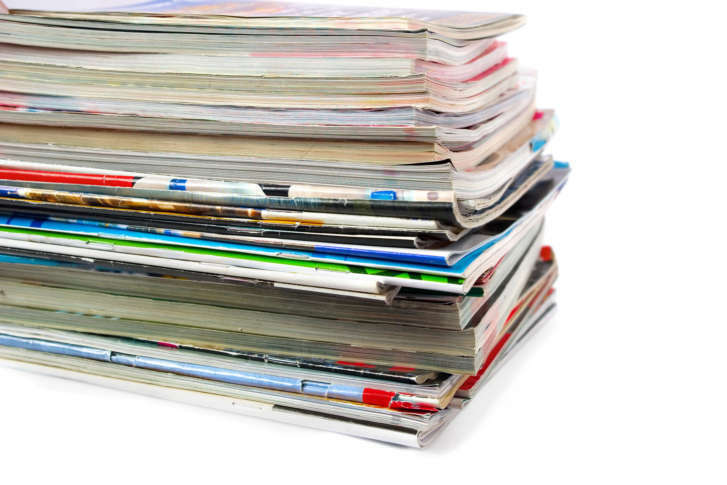 If you think more catalogs clog your mailbox during holiday months, it’s not your imagination — but there's an easy way to stop the catalog clutter by blocking unwanted mail. WASHINGTON — If you think more catalogs clog your mailbox during holiday months, it’s not your imagination — but there’s an easy way to stop the catalog clutter by blocking unwanted mail. “We’re pretty proud of what we do,” said Senny Boone, of the Data and Marketing Association. The group’s Mailbox Makeover function allows people to block different categories of mail, such as catalogs, magazines and prescreened credit card offers. “There’s also a ‘catchall’ category, where you can opt out of ‘other,’ and that might include fundraising appeals or other types of marketing offers,” Boone said. A fee of $2 allows you to manage and adjust mail preferences for 10 years. There’s no charge for the Deceased Do Not Contact List — that’s a data file companies and nonprofit organizations consult to remove from their marketing lists people who have died. It includes a person’s name, address, phone number and email address. If companies fail to comply with a consumer’s preference to quit getting solicitations by mail, Boone said, the DMA works with customers and companies to resolve complaints and, if necessary, refer the matter to law enforcement. Of course, if you want to save two bucks and handle the catalog situation yourself, it’s easy enough to contact companies individually. WTOP reached out to 10 companies to stop catalog mailings and found all of the experiences pleasant and quick.